Before we get start today I'd like to address some concerns we've had recently about block construction and some clarifications about the rules of the game. 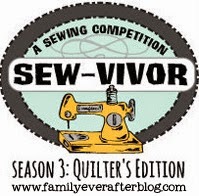 To be eligible for prizes you must follow the pattern. The only exception to this is if you follow Marti Michell's tutorials because Marti is slightly modifying the pattern to work with her templates. We will be checking to make sure the winners have followed the pattern and/or Marti's version. 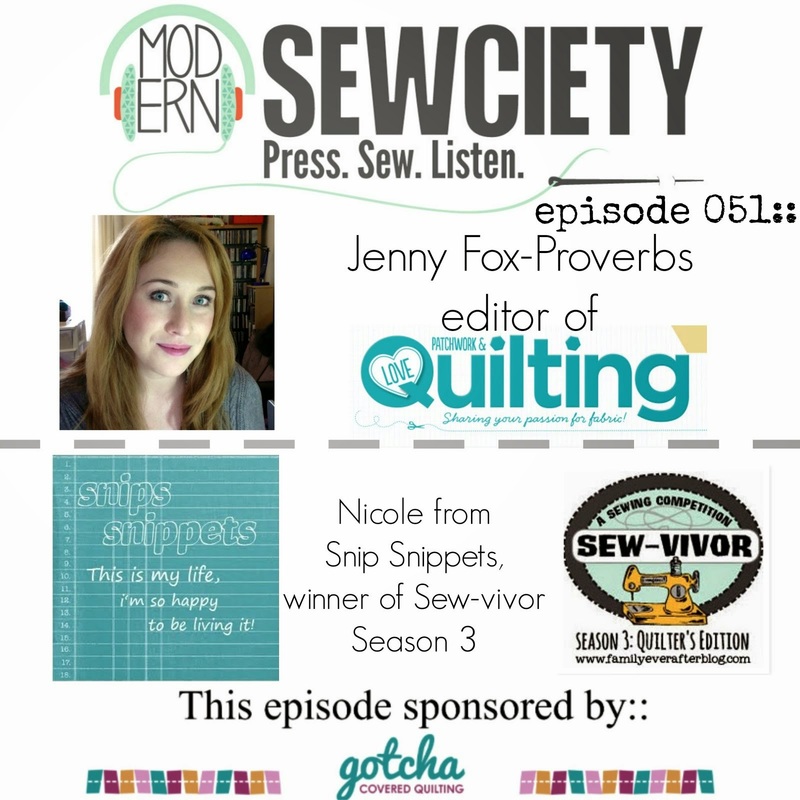 While we support and encourage people to express their individuality when it comes to making quilts, for the purpose of this event we need parameters to help us be able to give everyone an even playing field and the best way for us to do this is to have people stick to the pattern. Complete the quilt top and post it to Instagram within 12 July and Midnight 21 July 2017 in your timezone. All photos will need to have all the relevant hashtags on them. You will need to be following all the relevant Instagram accounts at the time of drawing. 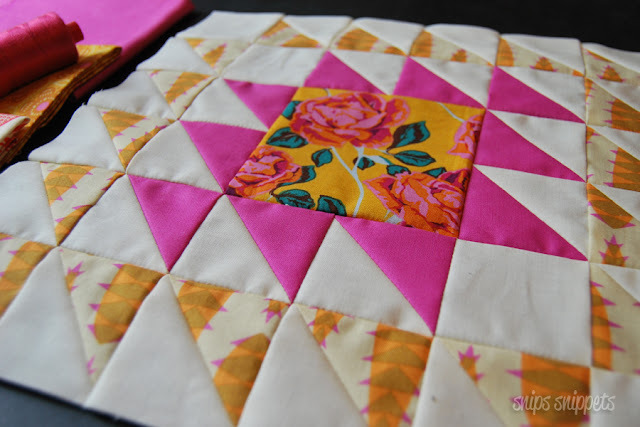 You can totally be adding sashing to your blocks now, working on pineapples, whatever you need to do to get the quilt top done and posted to Instagram within the timeframe. However, you still need to remember to post your weekly block photos so that you continue to maintain prize eligibility. If you've still got questions be sure to check out the Frequently Asked Questions by clicking here. Now, on to today's tutorial, which just so happens to be over at Angie's! 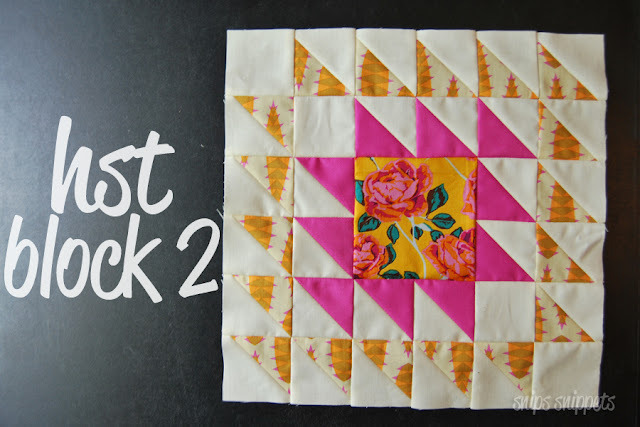 So pop on over to catch the tutorial and see her amazing HST block by clicking here! 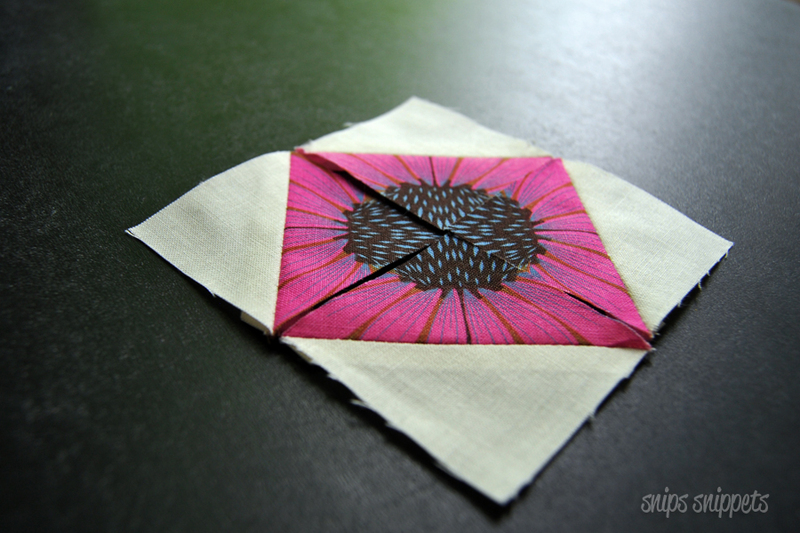 After the scraptacular HST block last week I find this one to be almost plain. But still pretty! I'm just not sure if it fits into the current colour palette of the quilt. I'm leaving it for now and may decide further down the road to change it out for another! 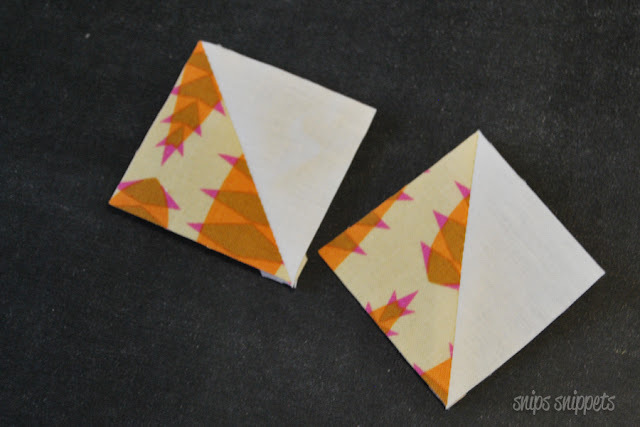 For more tips and tricks with HST's check out last weeks post by clicking here. One more HST block to go then we'll be moving on to flying geese! Get ready! Post a photo of this weeks block to your Instagram account between 12:01am May 24th and 11:59pm May 30th 2017 in your timezone. And that my friends is it for this week! 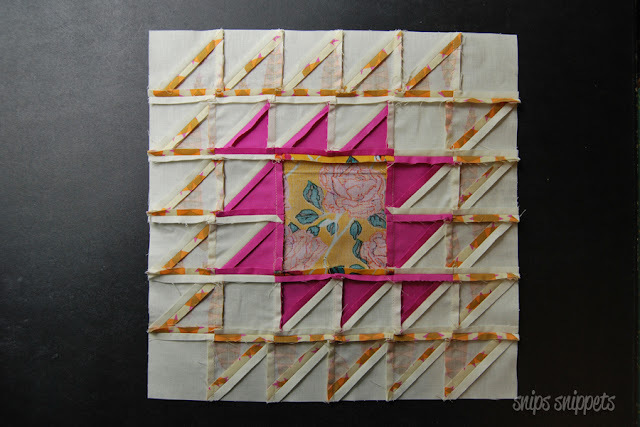 Have fun with your HST's this week and enjoy that large piece in the center of the block that is just fantastic for a fussy cut! High fives today go to my partner in quilty crime Angie. The work behind the "seams" on a project like this is unbelievable! !